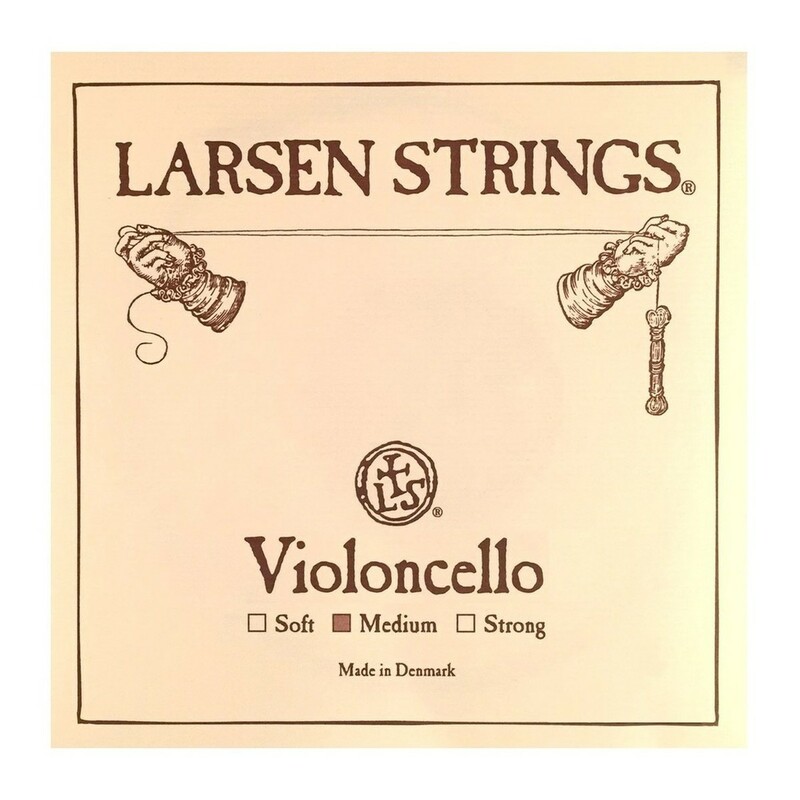 The Larsen Medium Cello C String is ideal for the traditional musician. The Original series features a steel core that produces bright, clear tones with a wealth of expression. The medium gauge tension has a heavier feel than standard strings, as well as more tuning stability. This model's tungsten winding on the C string adds low end warmth to the overall sound. The original series string is made using durable materials that allow you to play without losing tone. 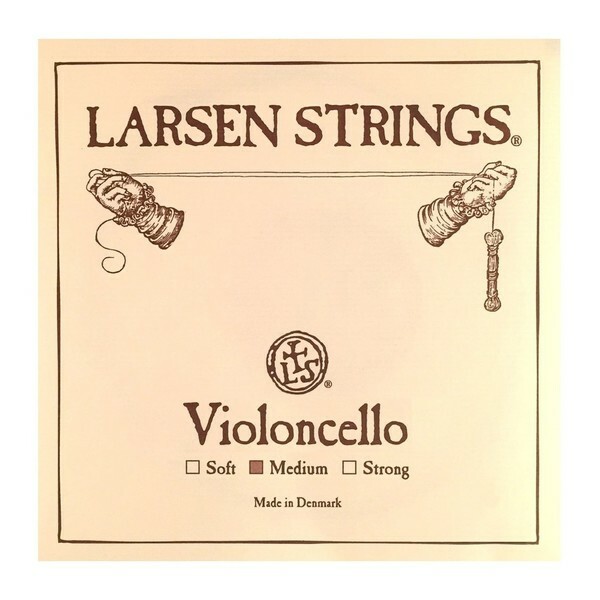 This string features a ball tailpiece end and is designed for 4/4 full size cellos.